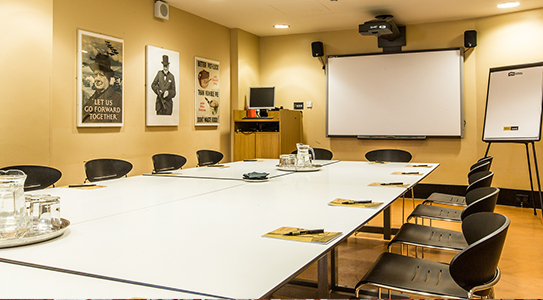 Churhill War Rooms is once-secret underground wartime headquarters that offers excellent modern meeting and dining facilities. 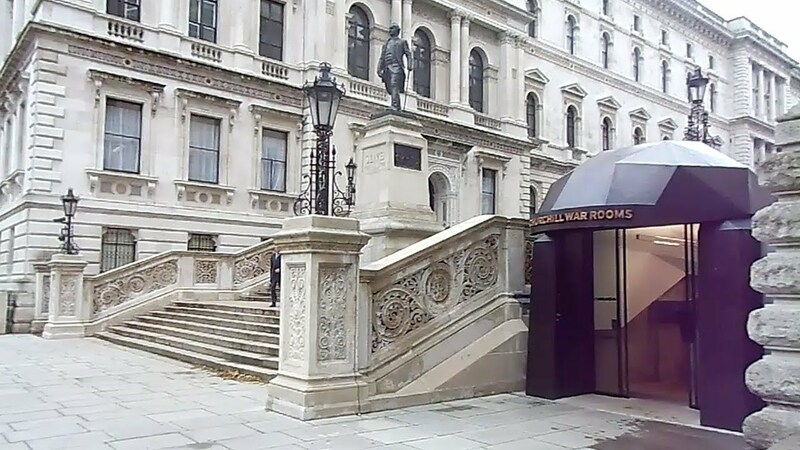 Located in Westminster London, it is recognised as one of the greatest individuals to ever walk the course of British history. 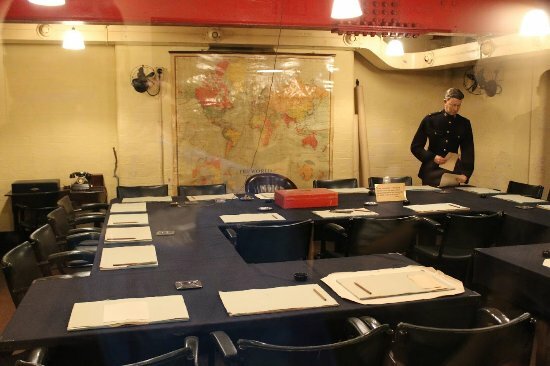 Each room has been preserved and restored to look just as it did during the Second World War. 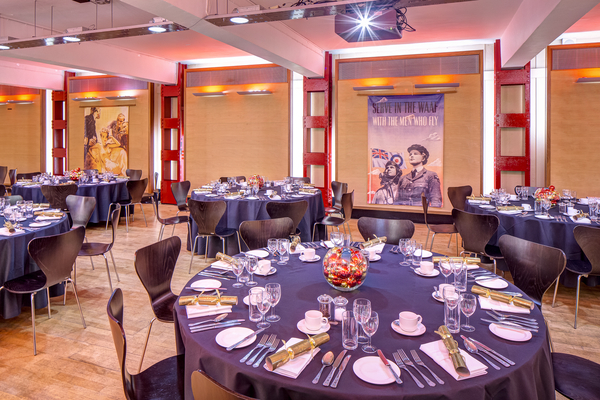 It is an inspirational venue for team building days, dinners, receptions, press launches and seminars, featuring state-of-the-art technology and support services. Our café specialises in classic British food, home-cooked pies, stews and tarts alongside a range of deli sandwiches and fresh seasonal salads.